I was chatting the other day about why Snapchat is so popular. Most people think it’s because of sexting and the fact that the photos disappear, but i think it’s more than that. I recently came across a speech by the Snapchat founder (Evan Spiegel) and thought it was pretty enlightening as to how he sees usage occur. Traditional social media required that we live experiences in the offline world, record those experiences, and then post them online to recreate the experience and talk about it. For example, I go on vacation, take a bunch of pictures, come back home, pick the good ones, post them online, and talk about them with my friends. This traditional social media view of identity is actually quite radical: you are the sum of your published experience. Otherwise known as: pics or it didn’t happen. Or in the case of Instagram: beautiful pics or it didn’t happen AND you’re not cool. This notion of a profile made a lot of sense in the binary experience of online and offline. It was designed to recreate who I am online so that people could interact with me even if I wasn’t logged on at that particular moment. 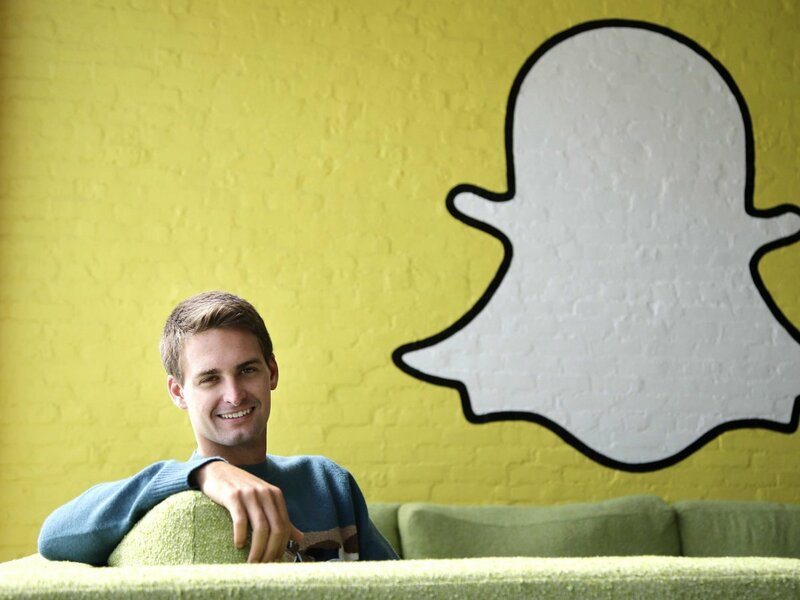 Snapchat relies on Internet Everywhere to provide a totally different experience. Snapchat says that we are not the sum of everything we have said or done or experienced or published – we are the result. We are who we are today, right now. Snapchat discards content to focus on the feeling that content brings to you, not the way that content looks. This is a conservative idea, the natural response to radical transparency that restores integrity and context to conversation. Snapchat sets expectations around conversation that mirror the expectations we have when we’re talking in-person. That’s what Snapchat is all about. Talking through content not around it. With friends, not strangers. Identity tied to now, today. Room for growth, emotional risk, expression, mistakes, room for YOU. I like that concept. And with that it’s clear why people, especially teenagers, would want a more forgiving medium.